KAMPALA – Females beat their male counterparts in the business and technical examinations for 2018. 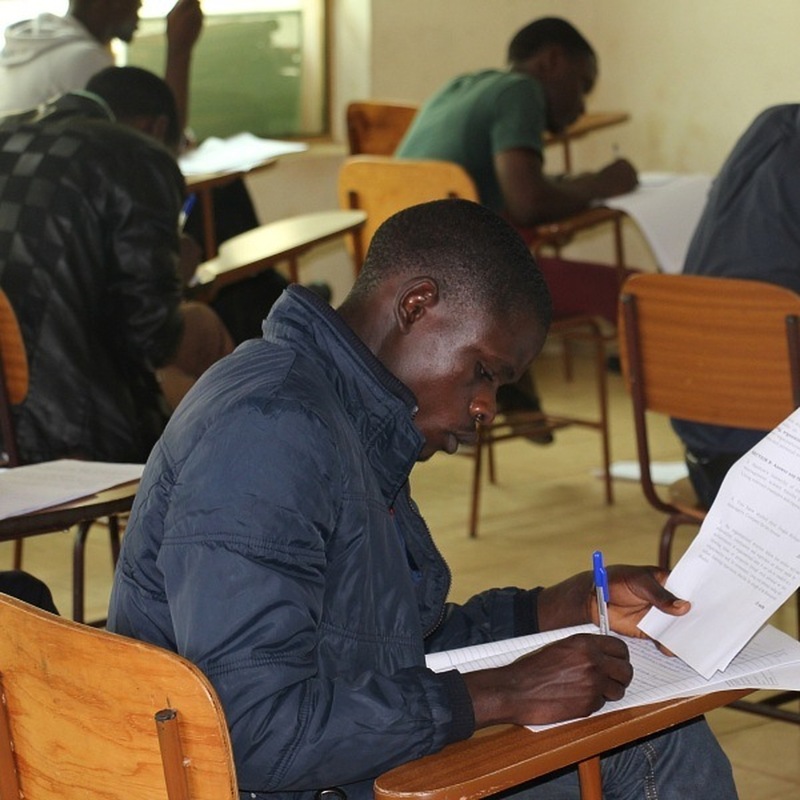 The Uganda Business and Technical Examination Board (UBTEB) on Wednesday released results for the students who sat for the exams in May and June that lead to the attainment of diplomas and certificates in technical subjects, business and physics and biology. While releasing the results in Ntinda, the UBTEB Executive secretary, Mr Onesimus Oyesigye, said girls outperformed boys in technical diploma programs and physical-biological sciences. “In this particular series of May-June 2018 examinations, female students have maintained their lead in technical diploma programs with 74 percent pass rate for females compared to 69.7 percent for males, and in physical-biological sciences with 82.5 per cent for females and 81.9 per cent for males. The male students outperformed the females in business with 74.8 per cent for male and 65.1 per cent for female respectively,” Mr Oyesigye said. He attributed the performance of the females on the small number of those who enrol for the technical courses. He said of the 7,588 students who registered, 7,097 sat for the exams, a 22.3% increase compared to 2017. He said that 5,060 (71.3%) candidates passed while 2,037 (28.7%) candidates. However, Mr Oyesigye emphasized that those who failed will be given another chance to re-sit some of the papers they failed. Physics and biological diploma programs and business course were the best performed. He, however, revealed that the board is withholding the results of 26 candidates over examination malpractice. Education minister Janet Museveni, in a speech read by Higher Education State minister John Chrysostom Muyingo, said the BTVET Act 2008 stipulates that all technical institutes are supposed to present all the students to UBTEB for standardization of qualification and awards and that those who defy the law will be closed. Dr Muyingo also warned all school proprietors, parents, teachers and students against malpractice tendencies ahead of the forthcoming primary and secondary school exams which kick off on October 15 with Senior Four students. He also instructed all the schools across the country to install the lightning arresters in their schools. He said that schools are the process of budgeting exercise for the financial year 2019/2020 hence they should put aside money for the equipment.